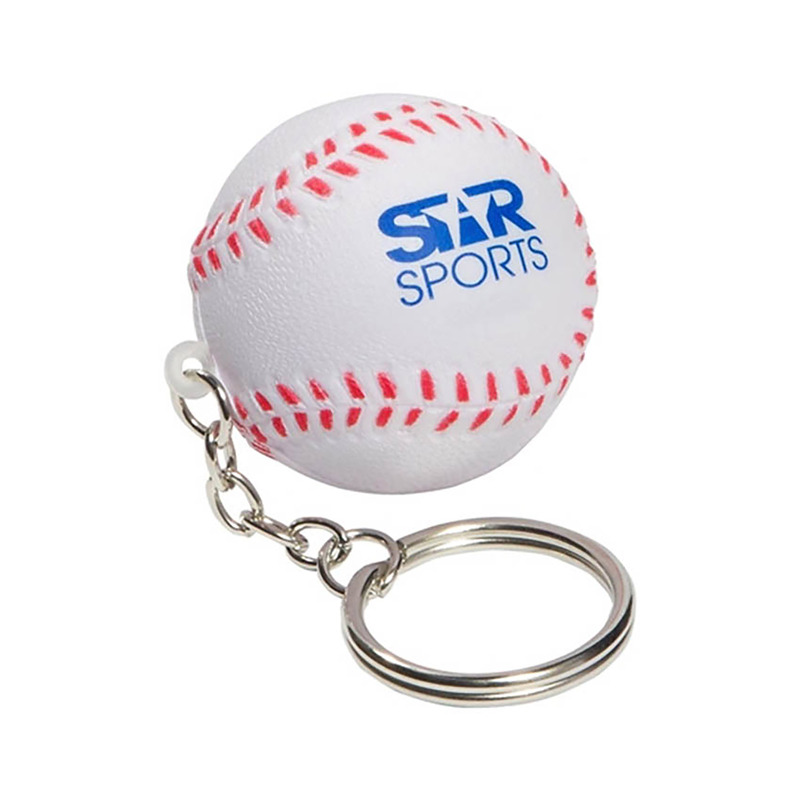 BUY OUR PROMOTIONAL CUSTOM PRINTED STRESS BALLS & SHAPES WITH YOUR LOGO PRINTED. 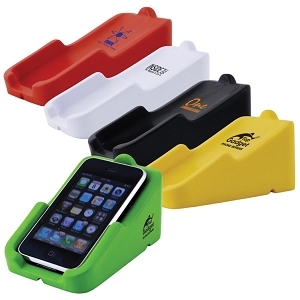 Promotional Custom Printed Stress Shapes of all types for every occasion with your printed logo. 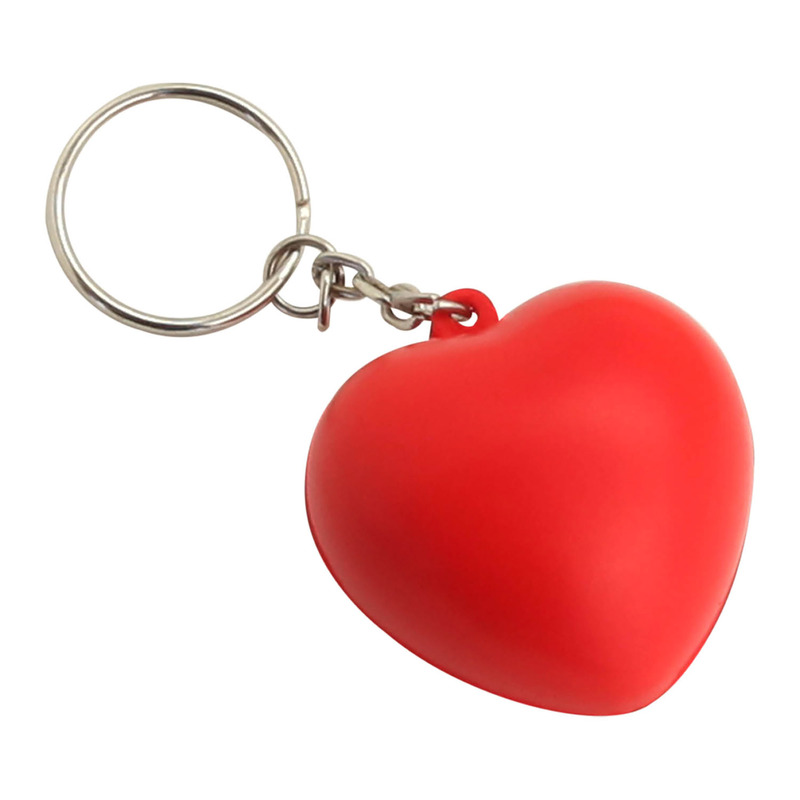 Choose from our large range of very cheap promotional stress shapes online and have fun with these at your next event or conference. 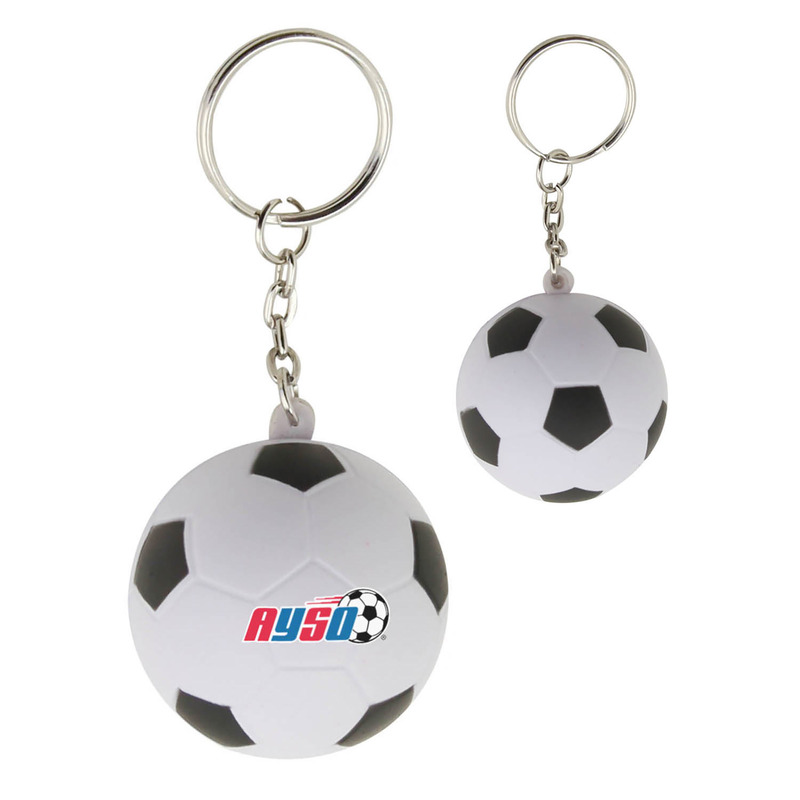 They are always a great give away as an ice breaker or fun branding option that can be used to make a point in a fun way or at training session. 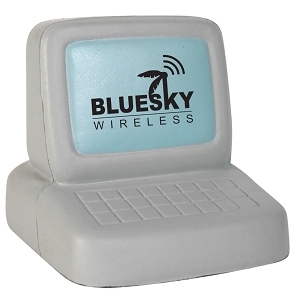 These are another low cost item that are well received in training programs, conferences, brand launches & events. Fun & cheap they are a great one day promotion that is then usually kept on a desk ready to squeeze on a stressful work day. 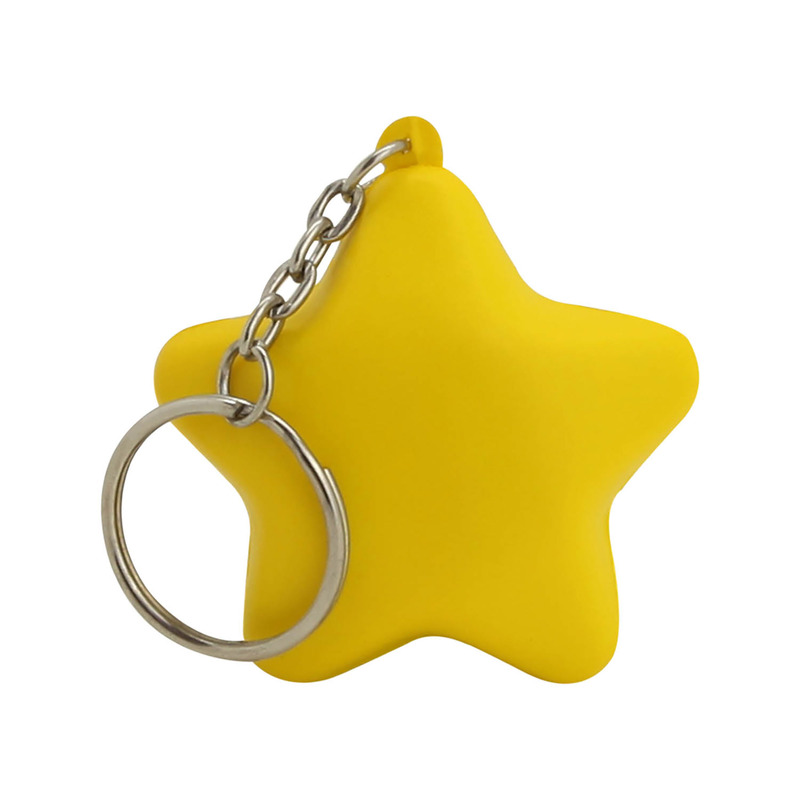 Our Customised Printed Promotional Stress Shapes are very cheap and are printed with your custom logo. Call us for advice and we can provide free artwork layout and help with just the right item. 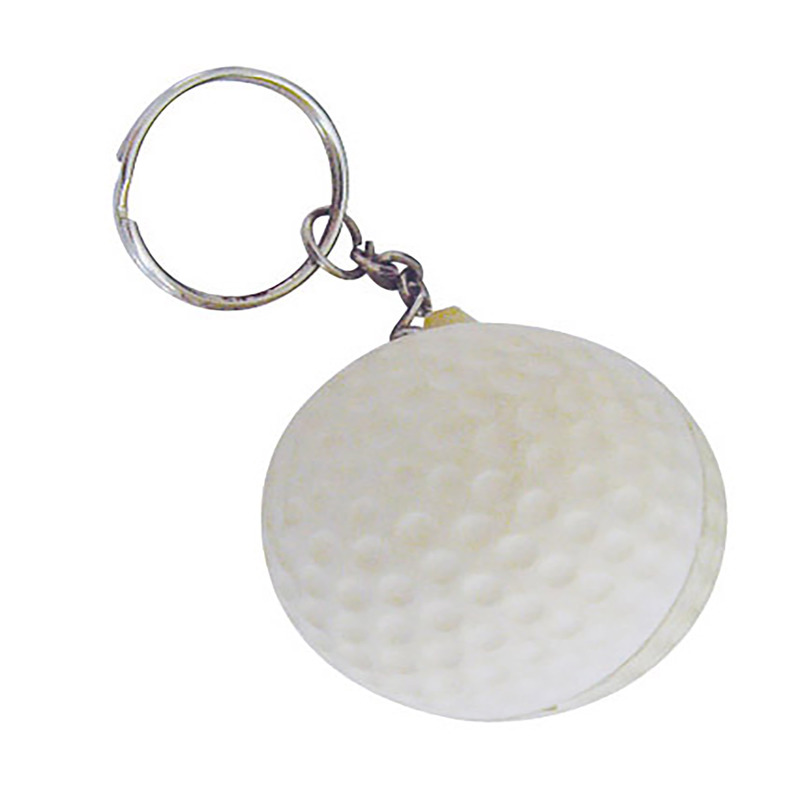 A fun and simple idea that does wonders for office workers is the use of stress balls / shapes. Not only are they excellent for anxiety, they’re highly affordable and a fun way to keep the mind sharp and focused, while passively occupying subconscious jitters. 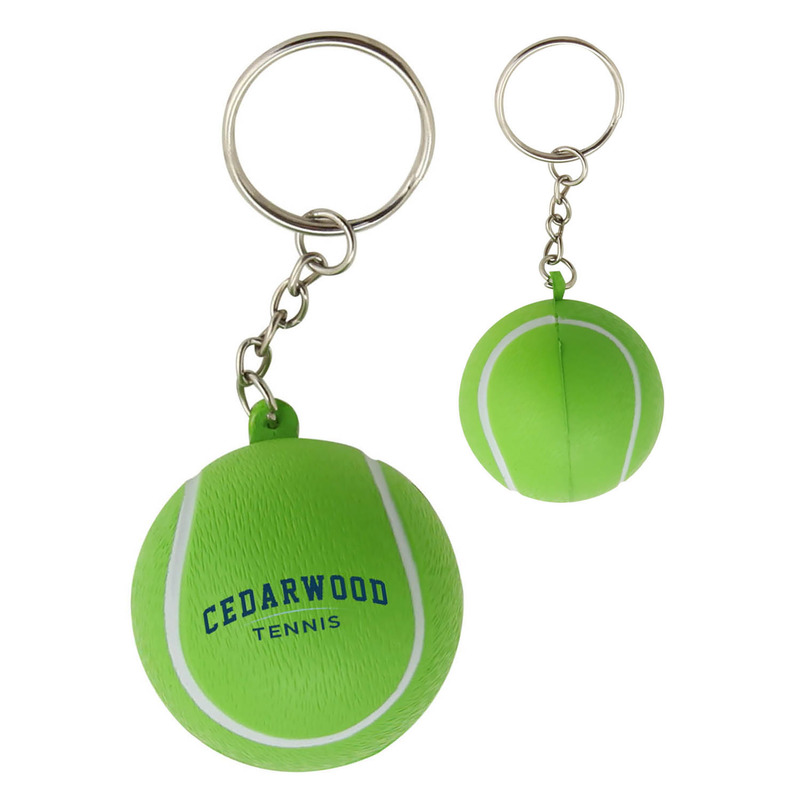 The stress balls that we offer come in a plentiful array of colours and themes that are fun by nature and eye-catching from a-far. 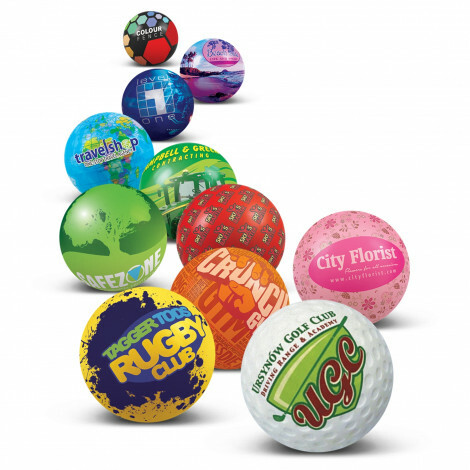 For company events like trade shows, conferences, and community events, stress balls / shapes are an inviting way to get your brand name out there in a fun and colourful way without costing a lot. 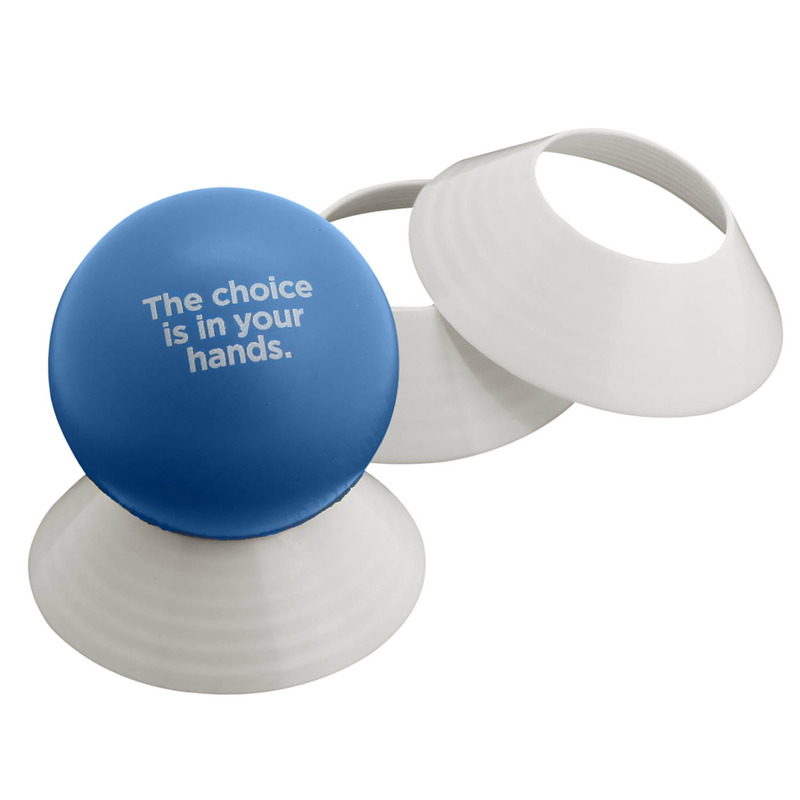 Our stress shapes are a great item to be handed out as a part of your promotional campaign. 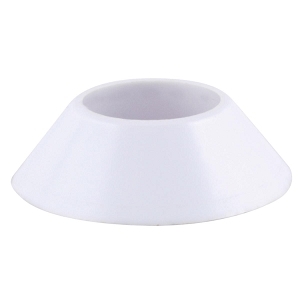 We have over a hundred stress shape designs that will suit your company’s style, as well as your marketing budget. "Promo Stress Shapes of All Kinds"